Some websites may have their content available in different languages. Windows can share information about your preferred language list with websites so that they can have the opportunity to respect your language preferences without you having to independently set them for each site. 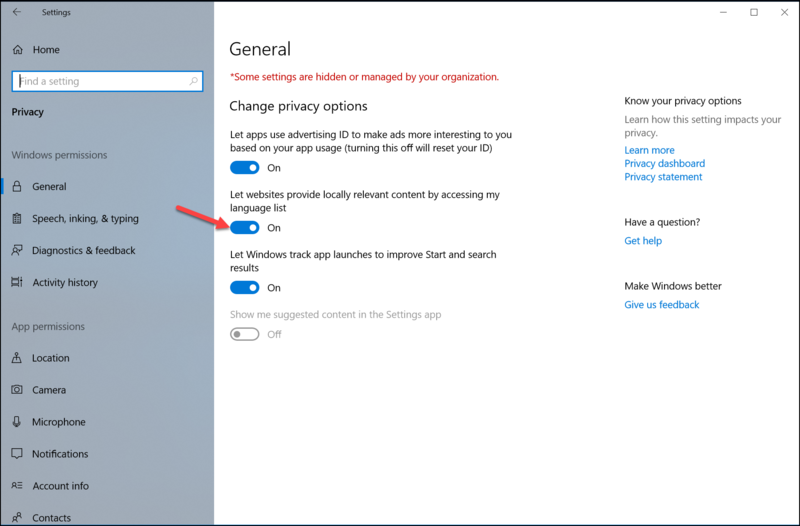 This tutorial will show you how to prevent websites providing locally relevant content by accessing the language list for your account in Windows 10. 3. From the General tab, on the right side, click Let websites provide locally relevant content by accessing my language list option to turn off this feature. That's it! 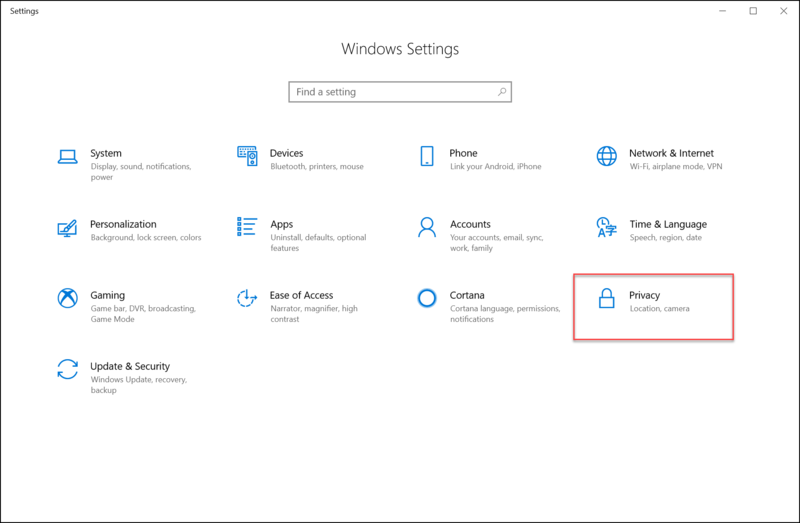 You can now close Settings app if you like.